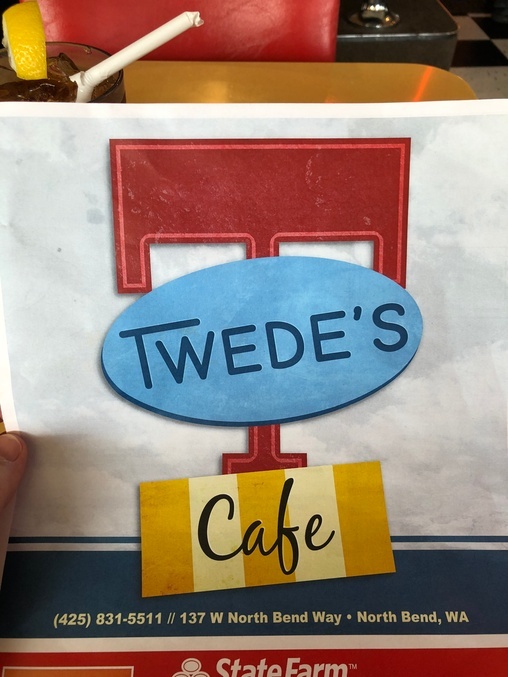 First, the Double R Diner, now Twede’s Café. 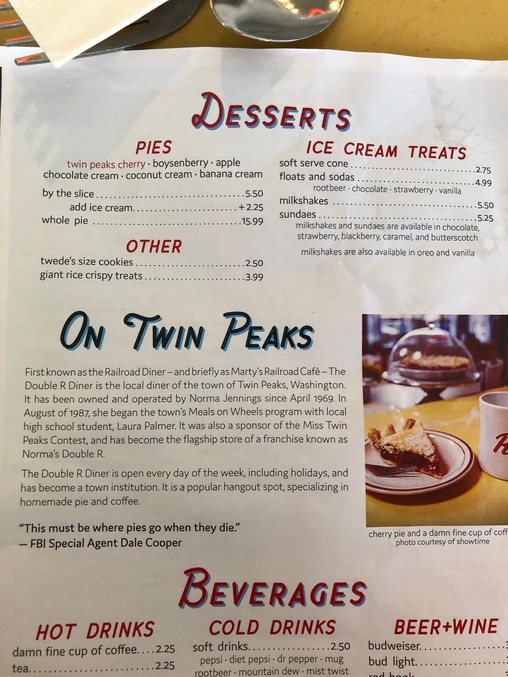 Note the listings under PIES and DRINKS. 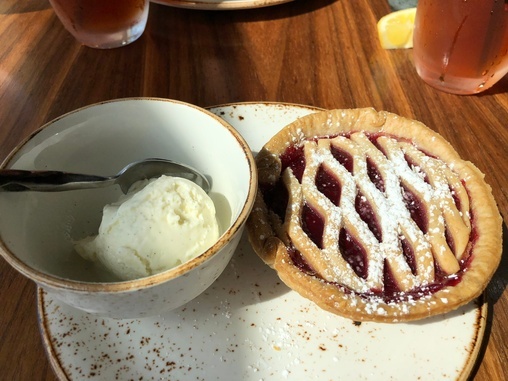 I ordered the cherry pie—of course—but also with ice cream. It came with...a lot. 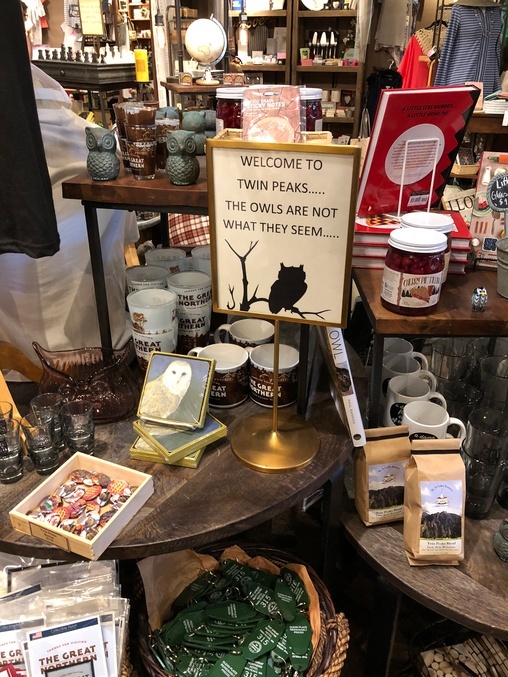 😄 So additional wife and I sculpted it into twin peaks. 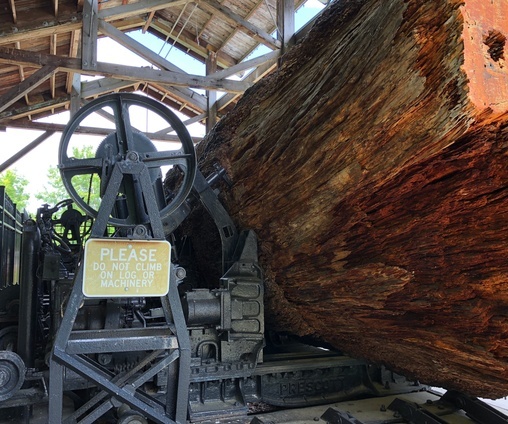 Big log and associated machinery featured in the show. 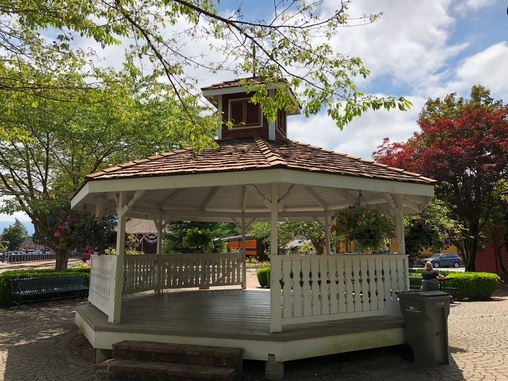 The gazebo where the video to trick Dr. Jacoby into thinking Laura was still alive was filmed. 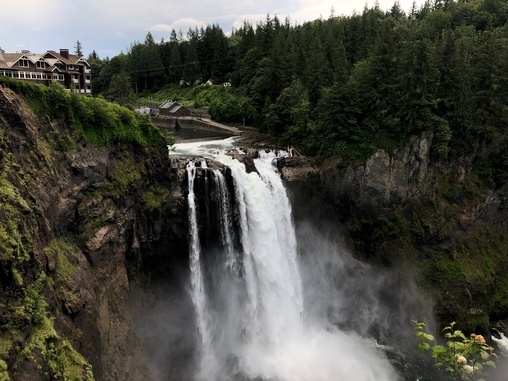 Obviously any Twin Peaks tour has Snoqualmie Falls as it’s centerpiece! A section of the gift shop in Salish Lodge, atop the falls. 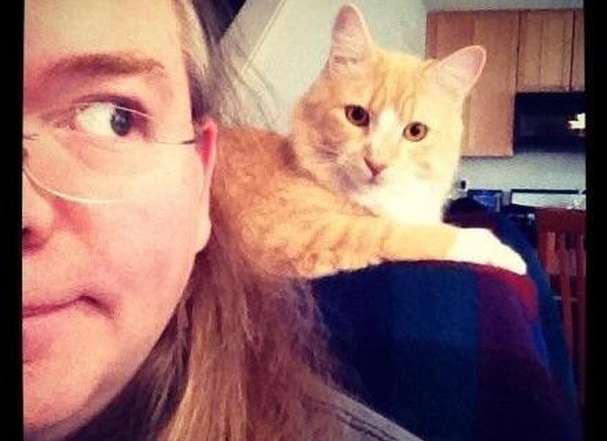 I particularly enjoyed the green keychains. 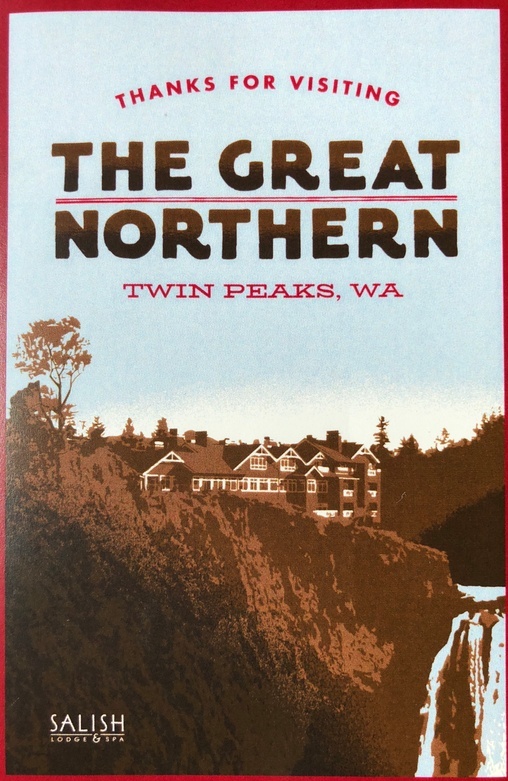 Books are on the other side, including The Secret History of Twin Peaks. 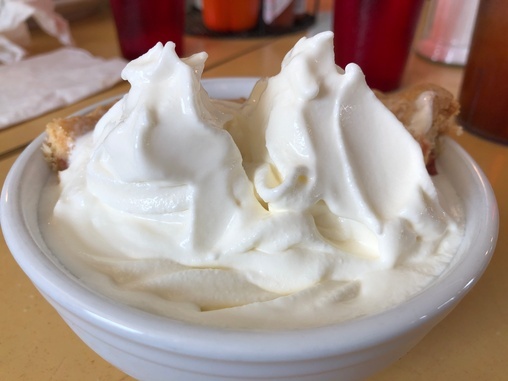 That’s all for now—we still have more to see, including the Roadhouse, the mill, and the sheriff’s office. So, it will be easy for us to continue in the near future! OMG!!!!!!!!!!! I WANT TO VISIT THIS!!! !